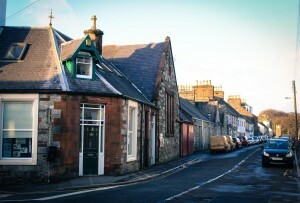 Creetown Initiative was formed in 2002 by local residents who wanted to improve services and quality of life for people living in the Kirkmabreck Parish of Dumfries and Galloway. In 2004 the organisation officially registered as a company limited by guarantee and as a charity. Find out more about what we do in our local community, what we are working towards achieving and our past projects, by navigating the drop down bar at the top.